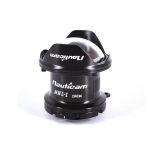 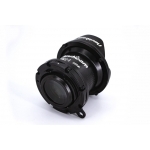 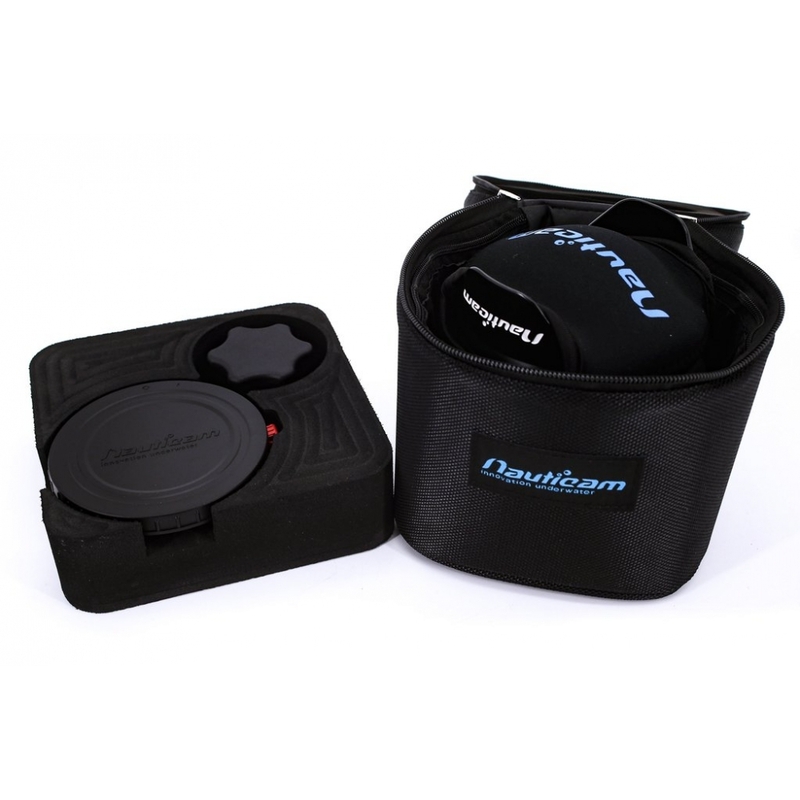 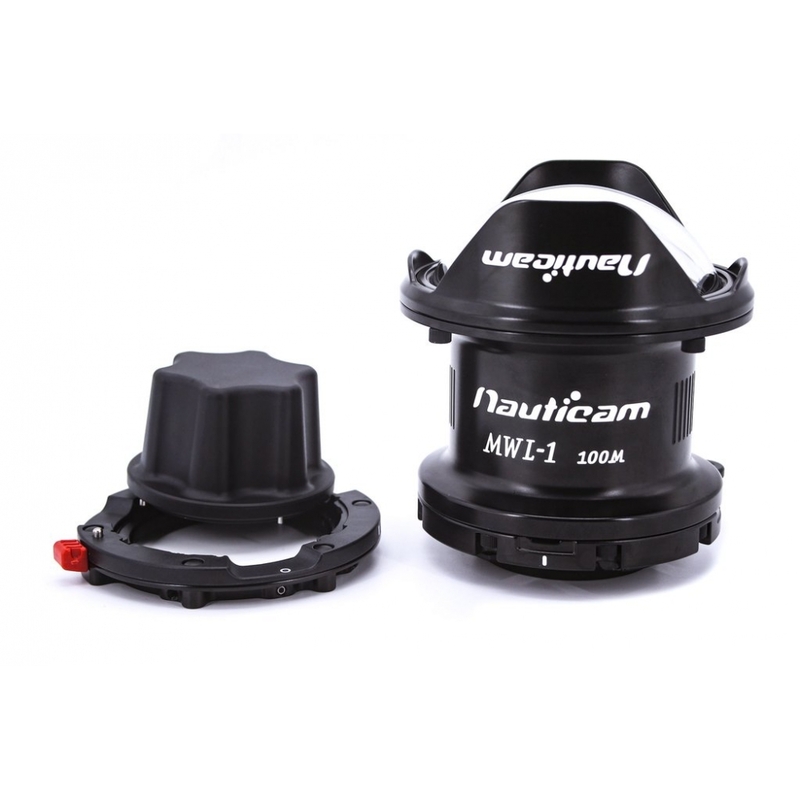 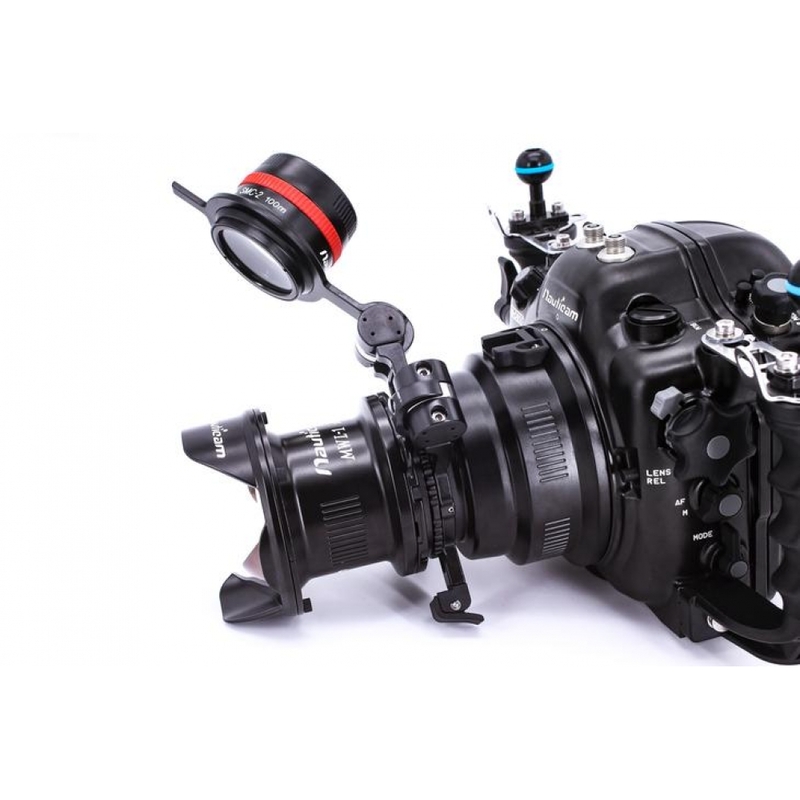 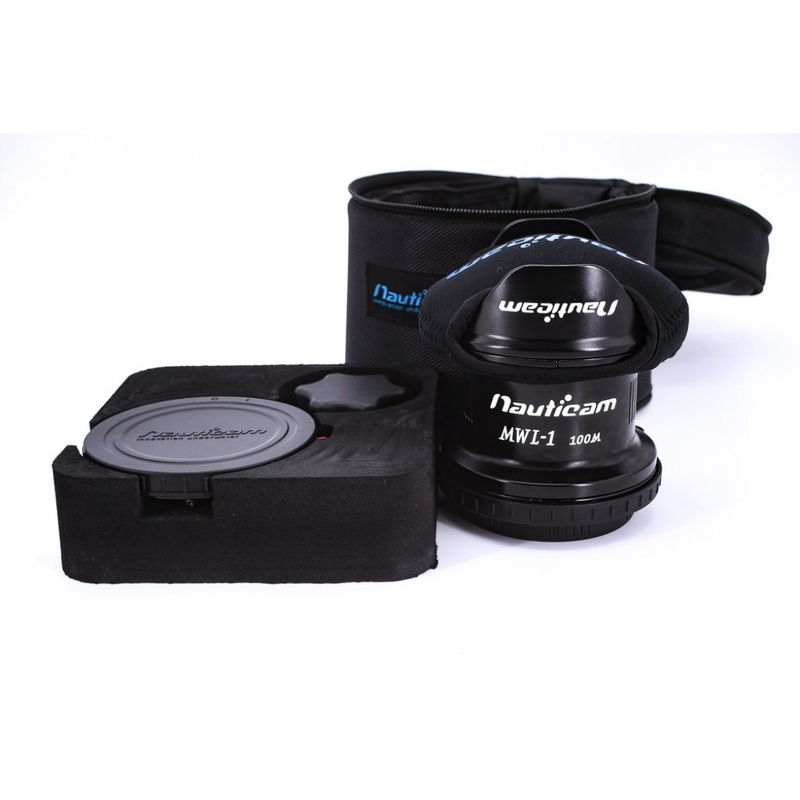 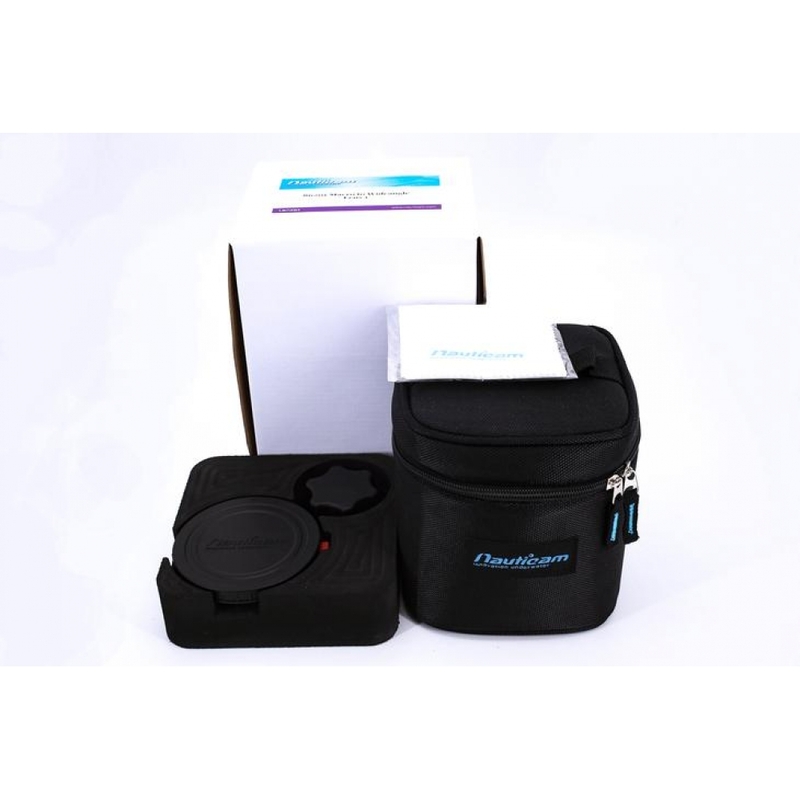 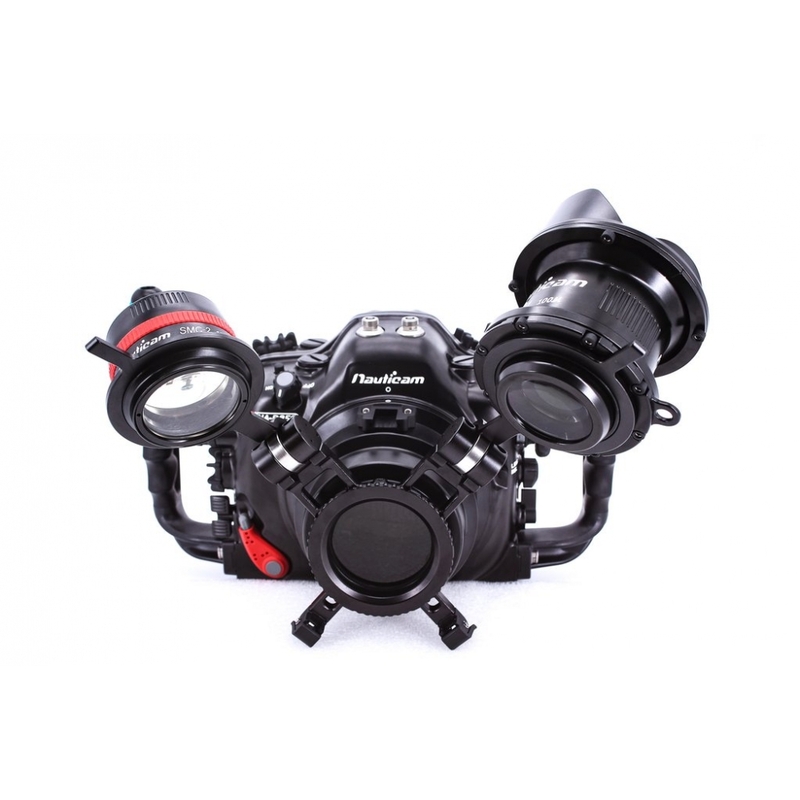 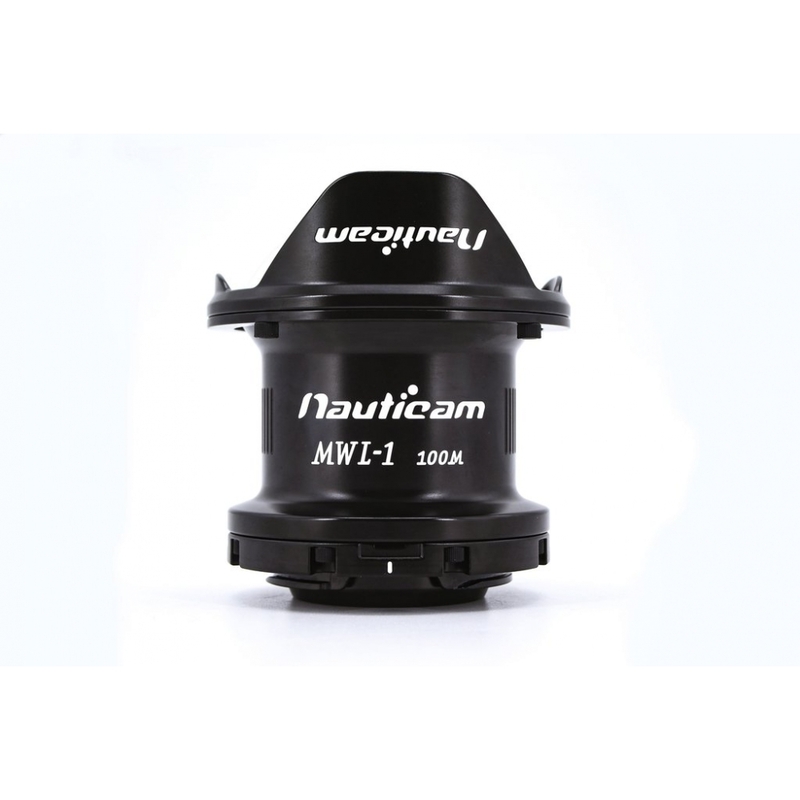 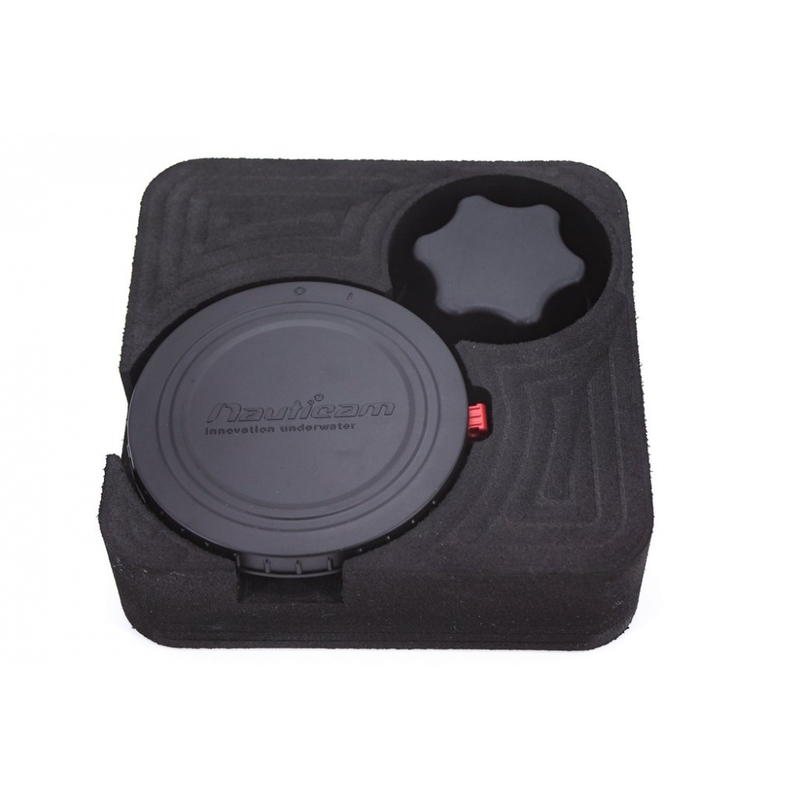 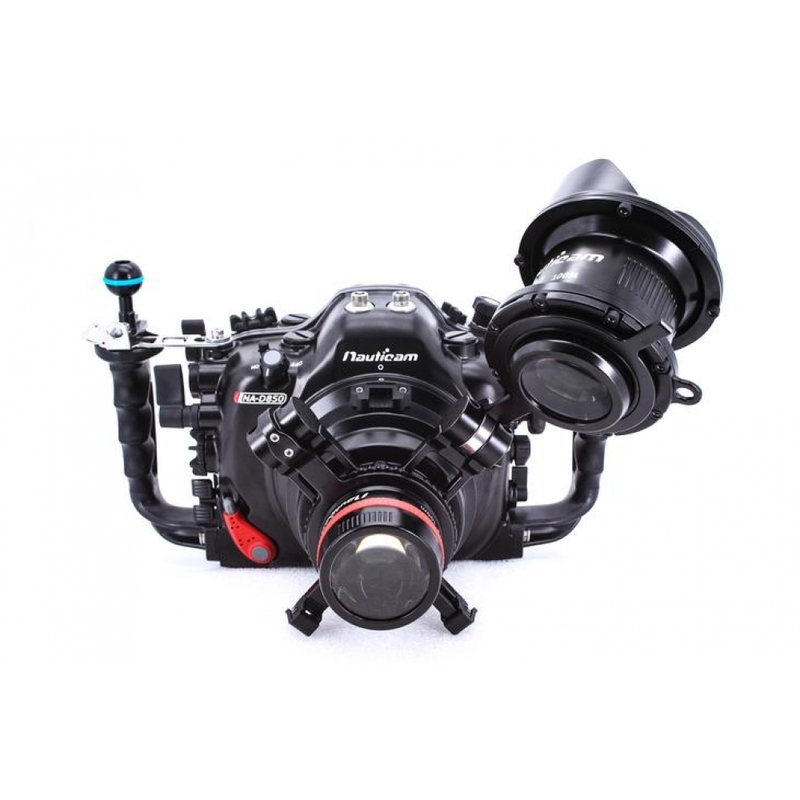 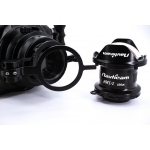 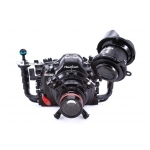 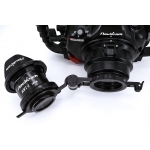 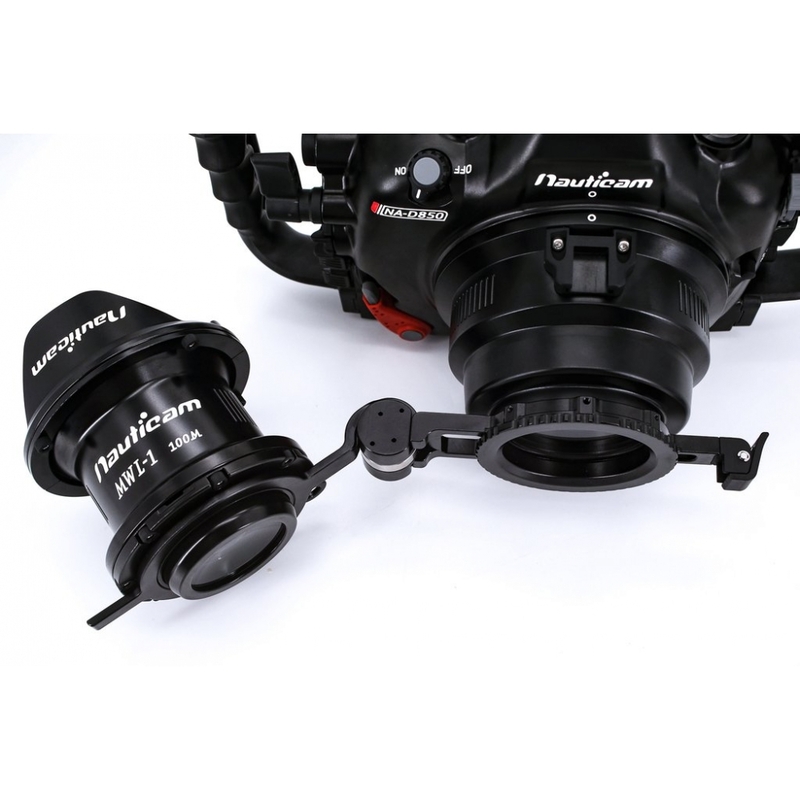 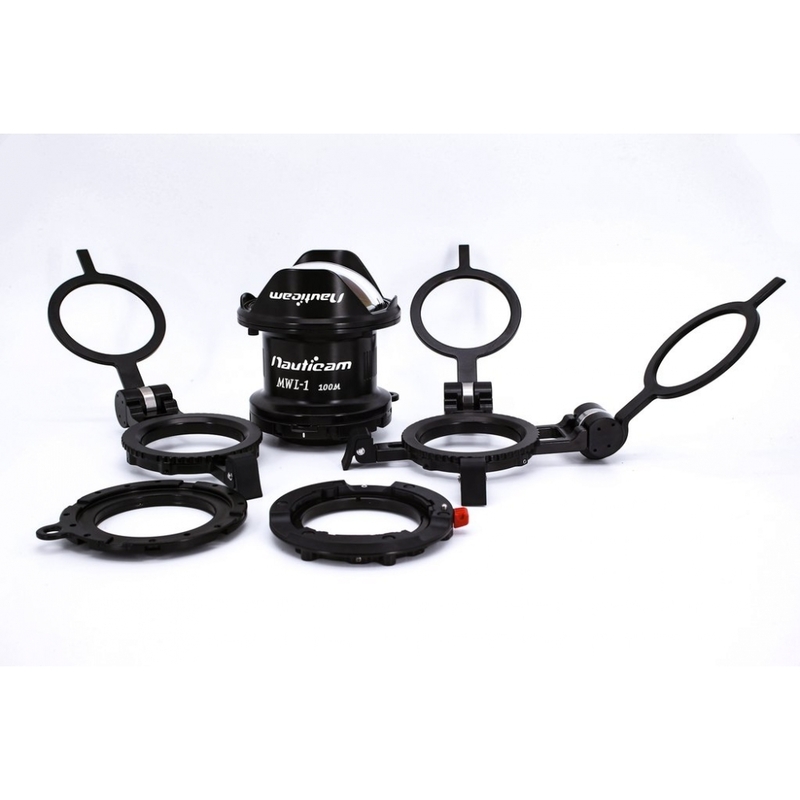 The Nauticam MWL-1 is a wet-mounted ultra wide lens (meaning it can be attached and removed underwater) designed to be used with a 60mm full frame equivalent macro lens that results in an ultra-wide 150º field of view. 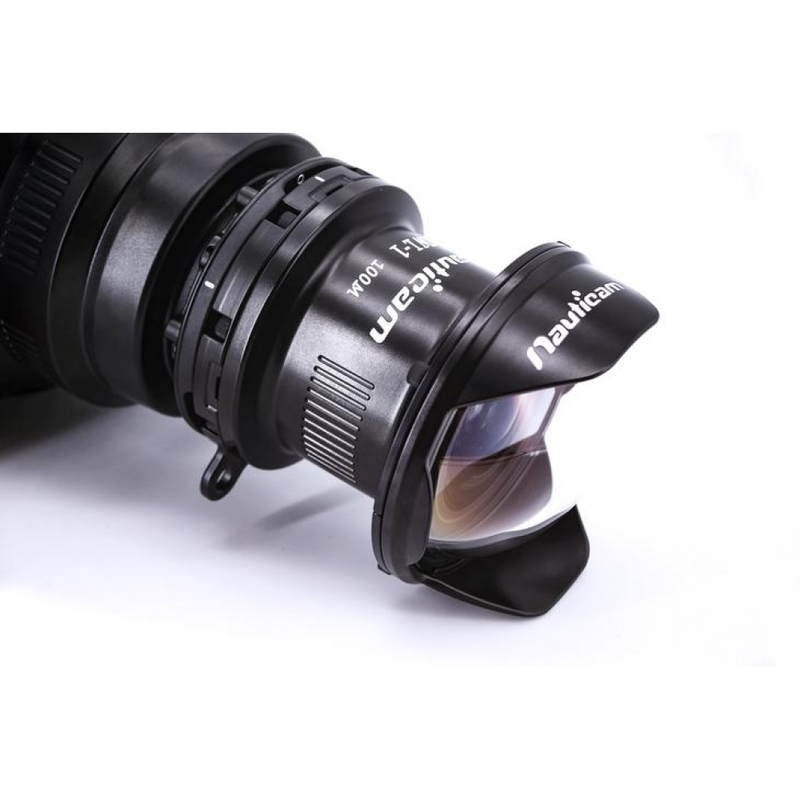 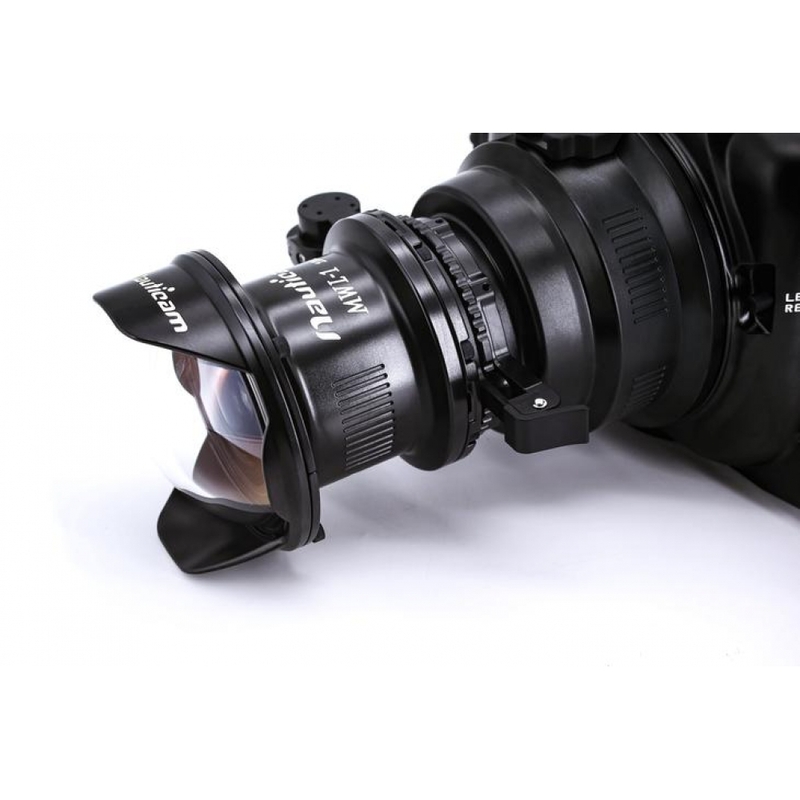 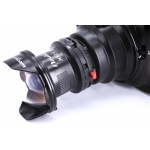 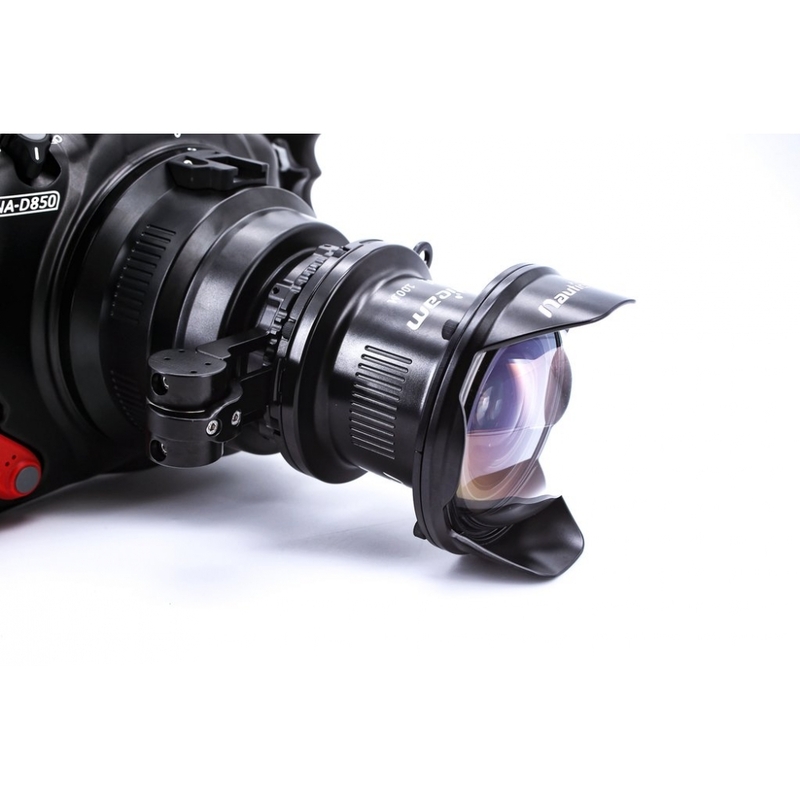 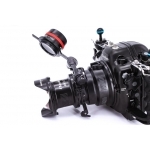 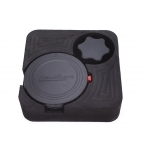 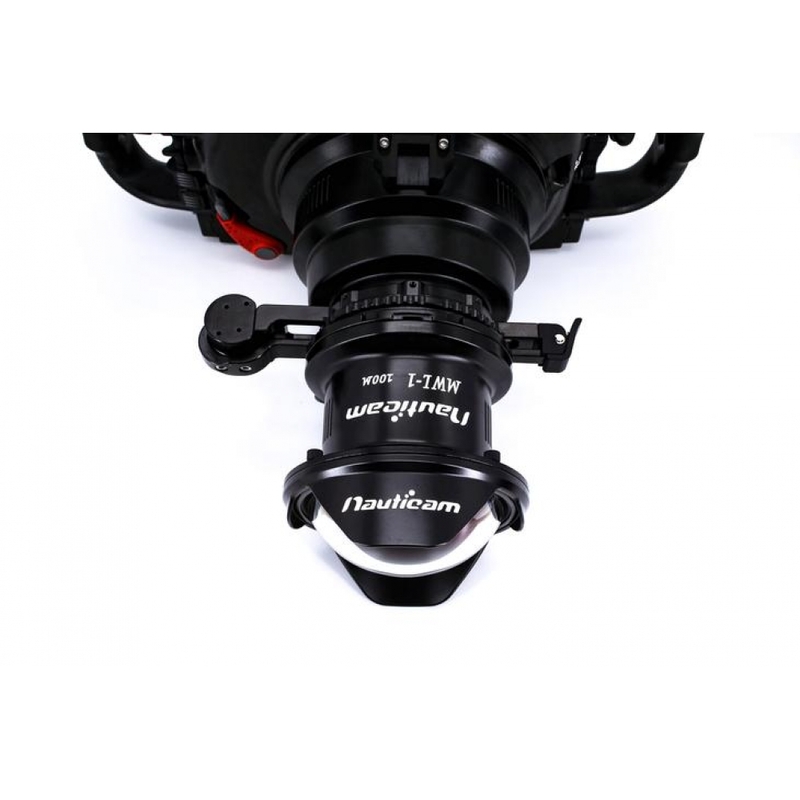 The MWL-1 can focus from the lens' front element to infinity. 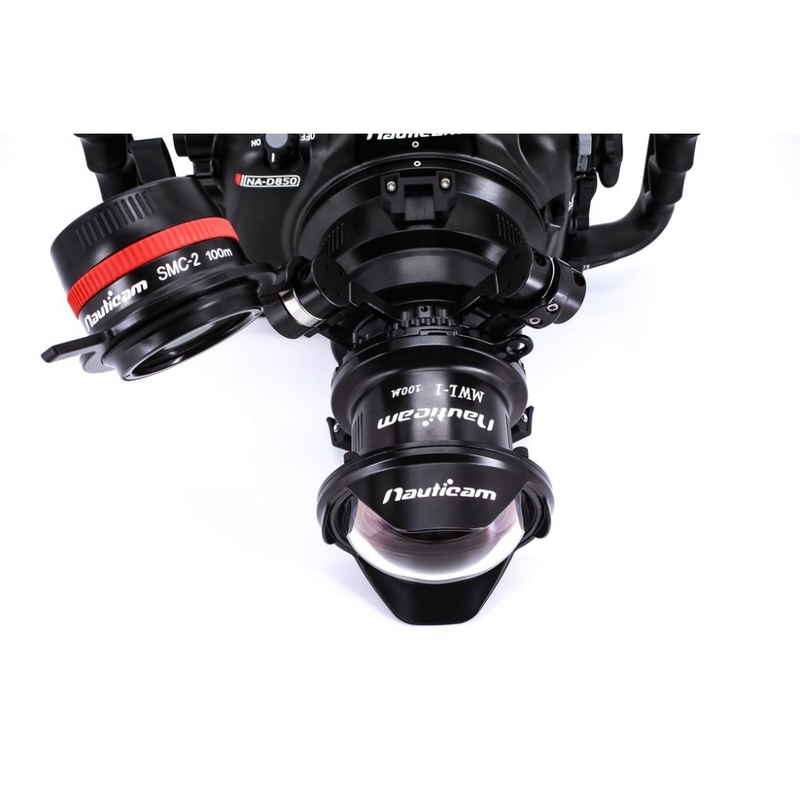 Ultra wide angle and macro perspectives are now available on the same dive - even with full frame DSLR systems.